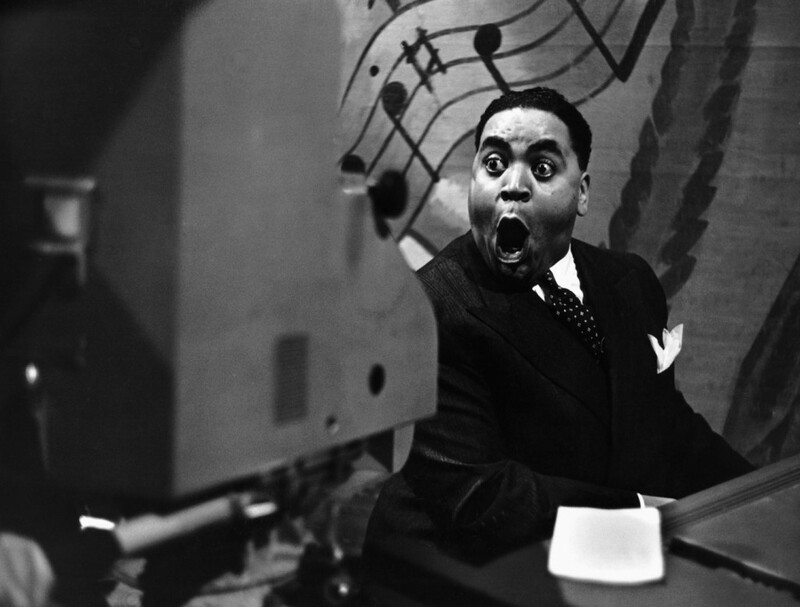 John Mcwhorter goes in search of the lost Fats Waller musical. The man was a NY treasure. He used to sell his songs at Tin Pan Alley to pay the rent. Someone else would put their name on them and take the credit. He was one of a kind.